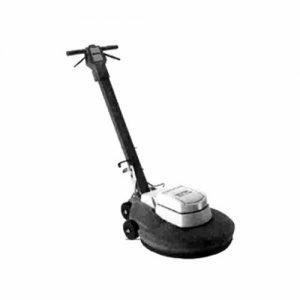 Dual speed floor scrubber and floor buffer/polisher can be operated at 190rpm or 380rpm by the flick of a switch. 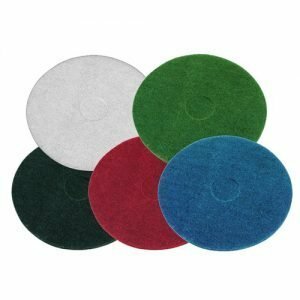 Very versatile floor scrubber/buffer can be used for most stripping, scrubbing, cleaning and polishing applications. 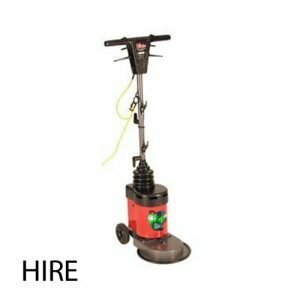 This dual speed machine has a 43 cm brush/pad diameter and is designed for a wide range of cleaning tasks, such as polishing, scrubbing and spray cleaning of hard floors. Complete With: Pad or brush as required. Very friendly staff and the machine was easy to use. We were given full training which enabled everyone to understand. 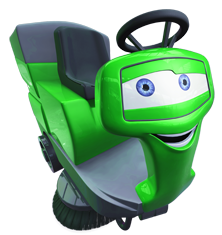 We have now extended the hire.